As a plus size woman, AbbeyPost should be on your radar, if it isn’t already. Why? Because this company caters to plus size women and they’re offering plus size dresses made to your measurements in the very near future. 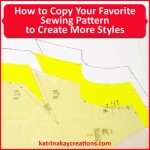 Yes, yes, I know this is a blog about sewing for your curves. 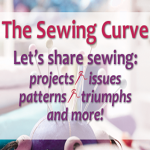 But have you ever had one of those times when you needed something fast and the thought of finding a pattern, shopping for fabric, perfecting the fit, cutting each piece, sewing…seems overwhelming? Especially on top of everything else you have to do? 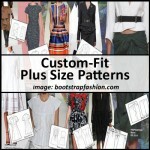 A plus size dress made to measure in 10 days or less would come in handy in a time like that. 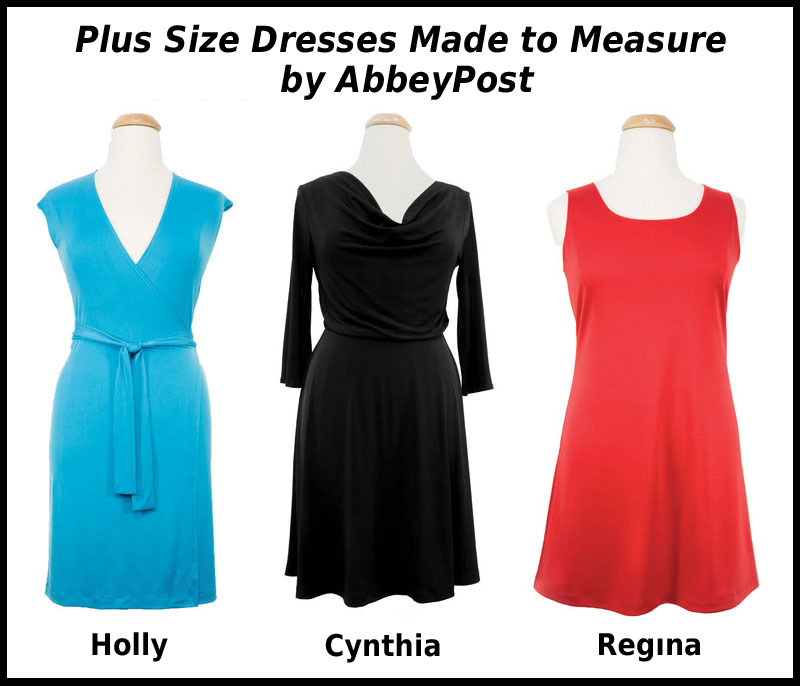 Could AbbeyPost’s made to measure dresses be the solution? 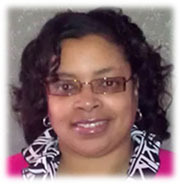 AbbeyPost was founded in 2013 by Cynthia Schames, a plus size woman. I think this is important because she knows our pain. Her shopping experience was frustrating in NEW YORK! If you can’t find plus size fashion there, you can’t find it anywhere. Get it? Yeah, I thought that was cute. Right now it looks like they only offer dresses. They are a new company so hopefully in the future they’ll be offering pants, skirts, etc. I am not affiliated with AbbeyPost in any way. I’m just excited that someone is trying to be a solution to the problems we plus size women face when trying to shop for fashionable clothes that fit. Here’s to hoping their made to measure is a ‘fitting’ success. Fingers crossed! Plus Size Clothing: Is Anybody Listening?